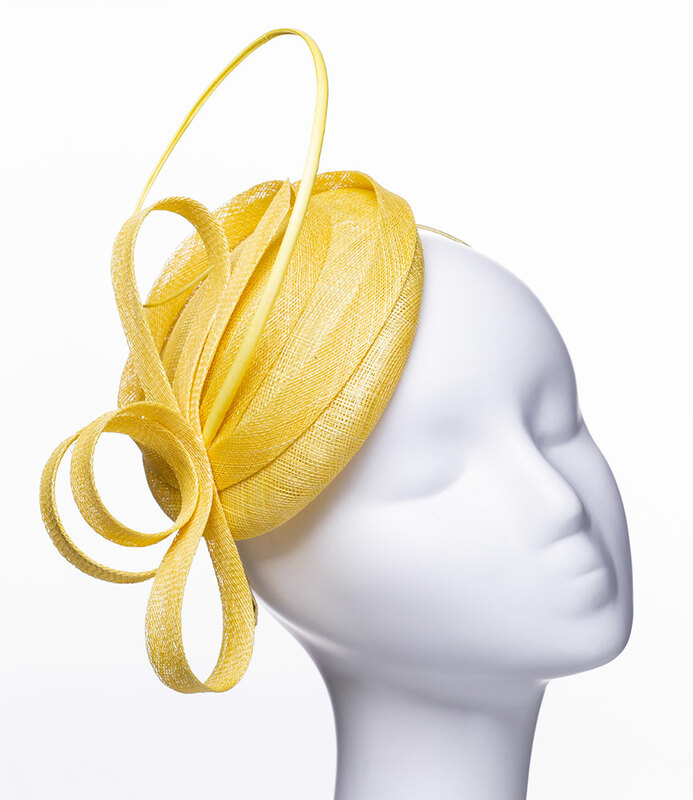 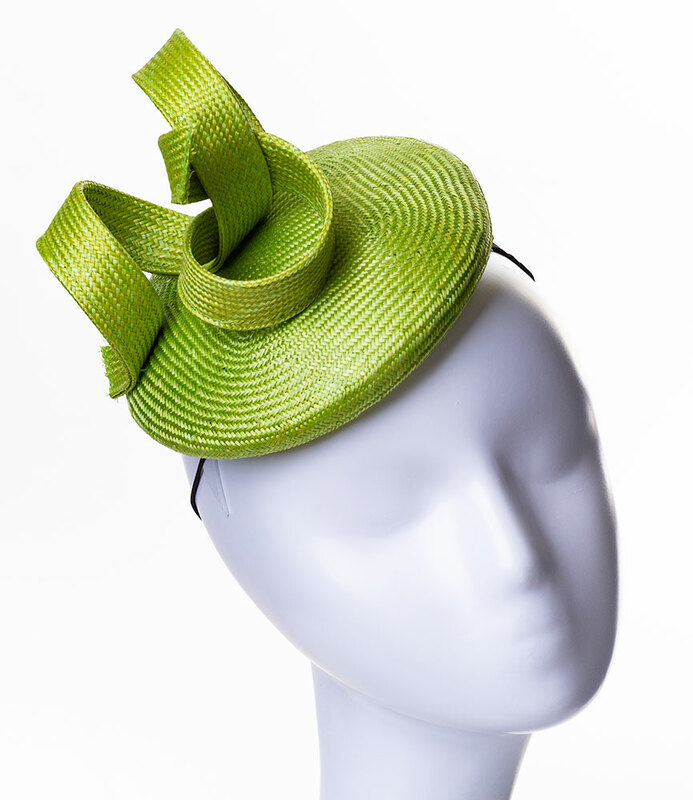 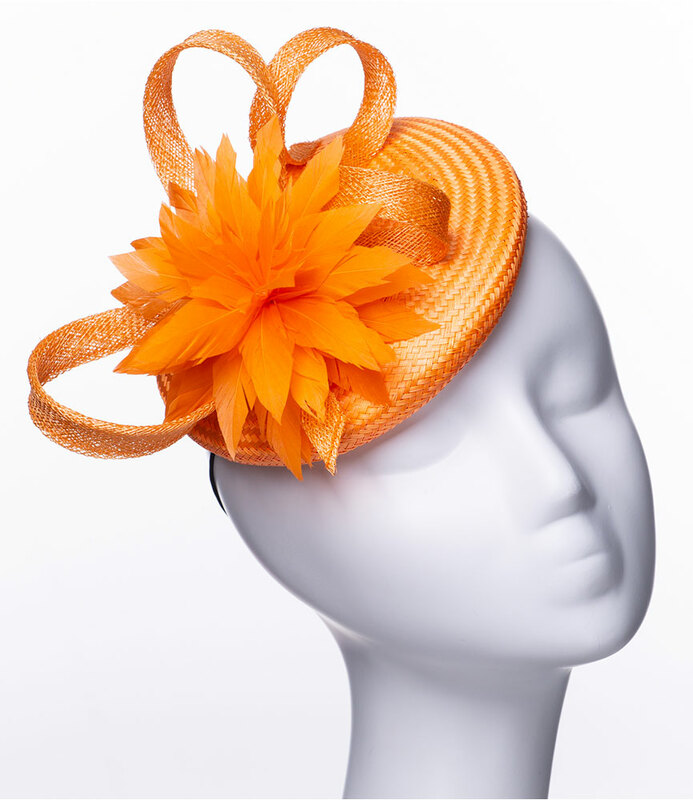 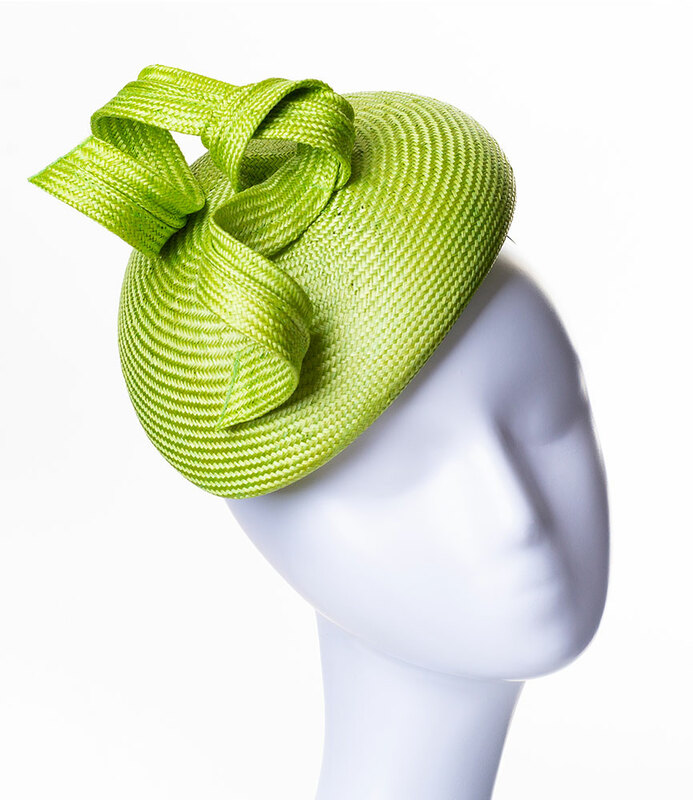 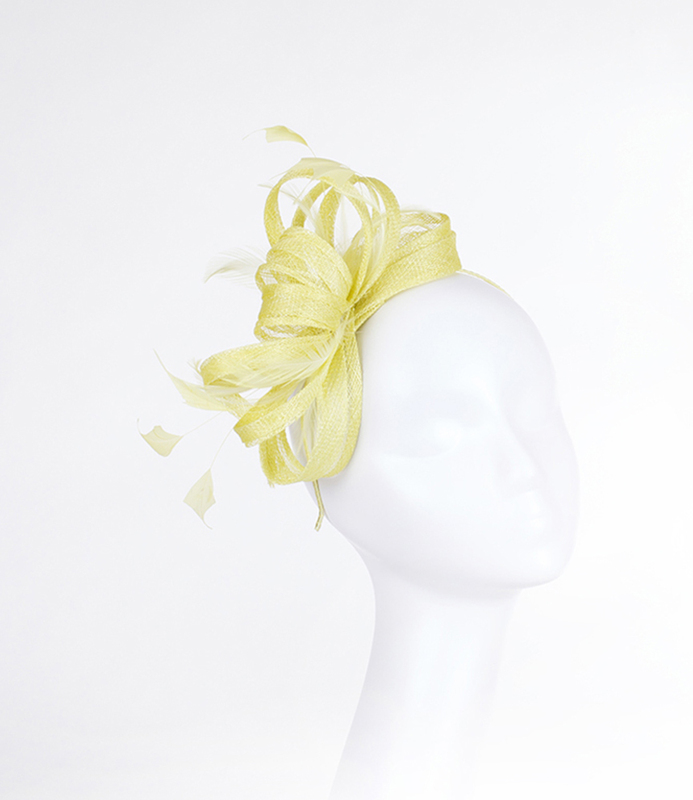 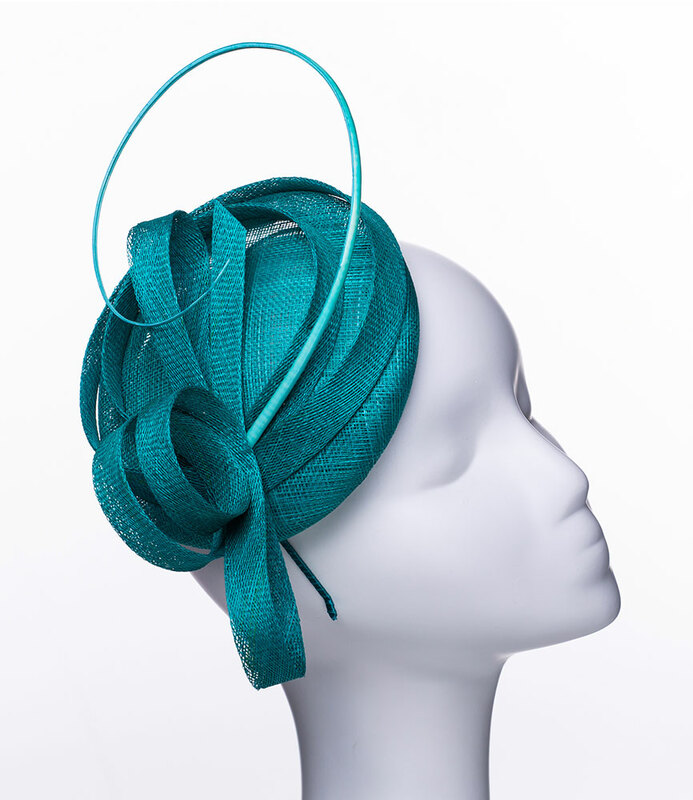 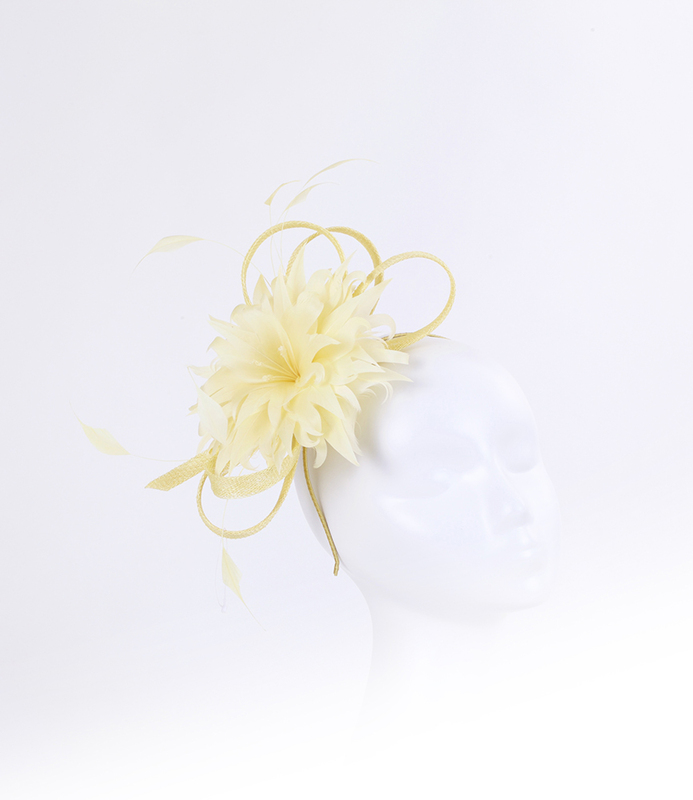 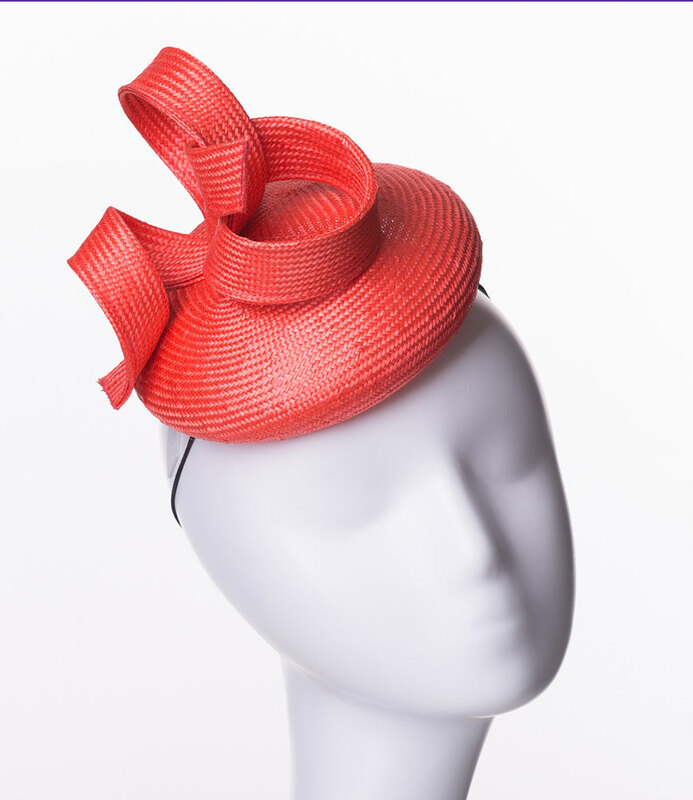 Greens, Oranges and Yellows | Love Lupin : Hats, Fascinators and Accessories | Contemporary Millinery. 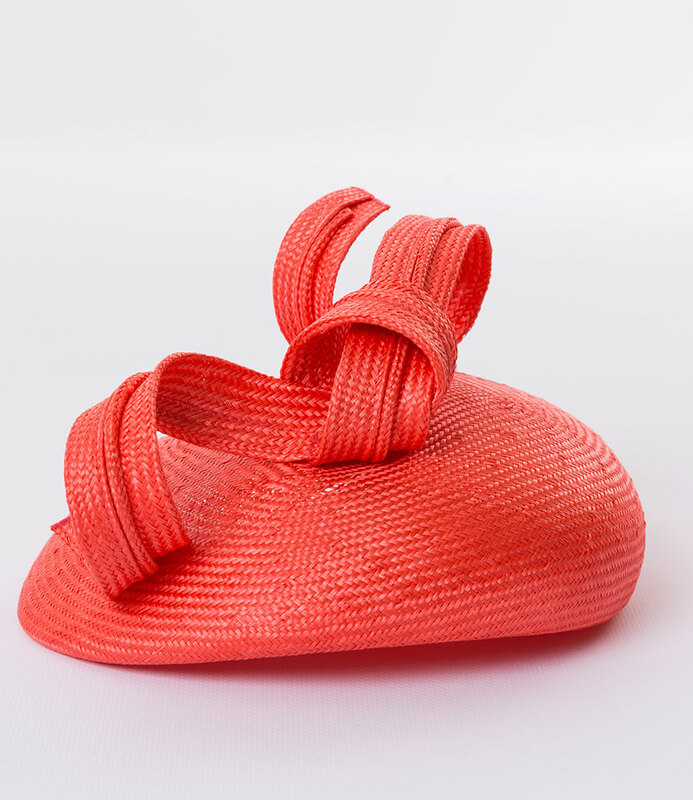 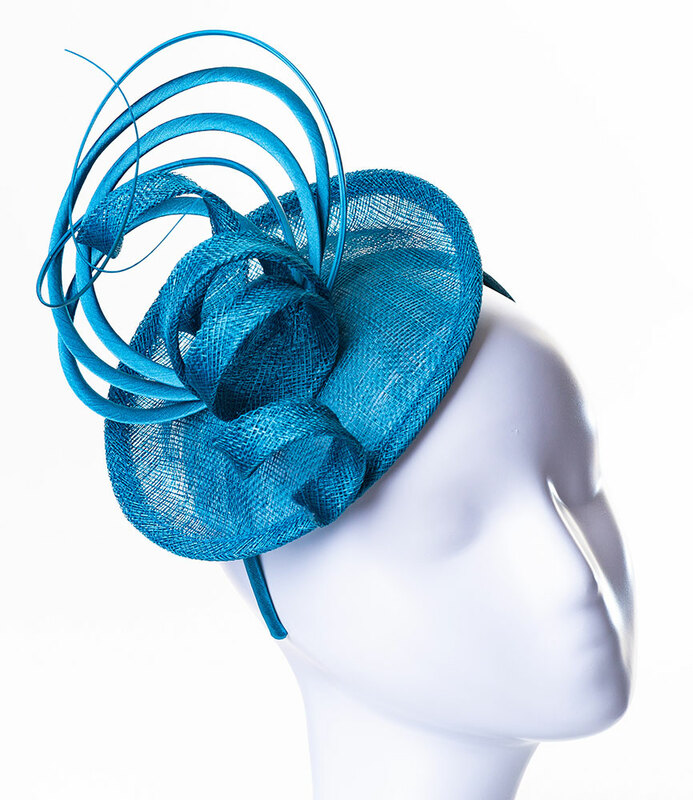 Shop by colour at Love Lupin to see a vast array of gorgeous shades, perfect for Spring Summer weddings, garden parties or a day out at the races. 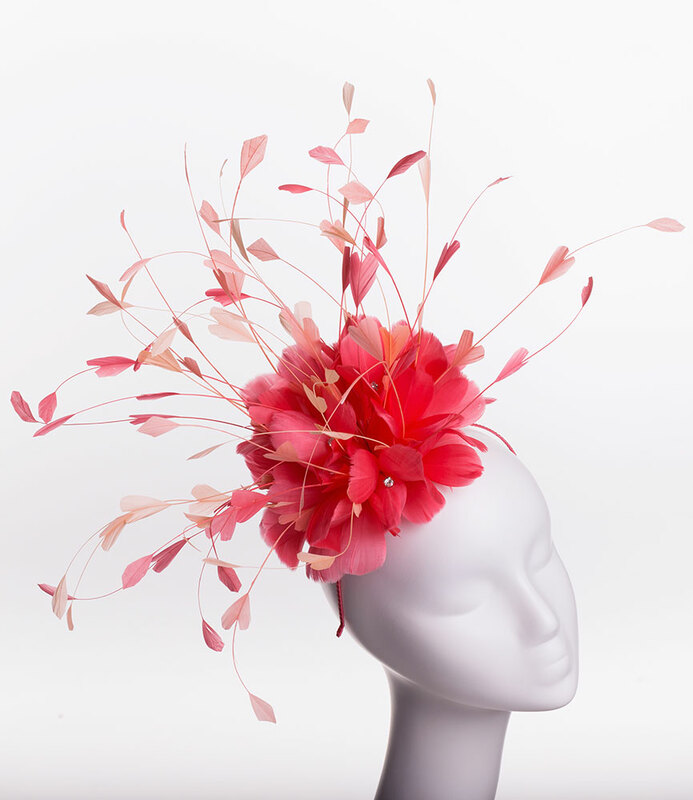 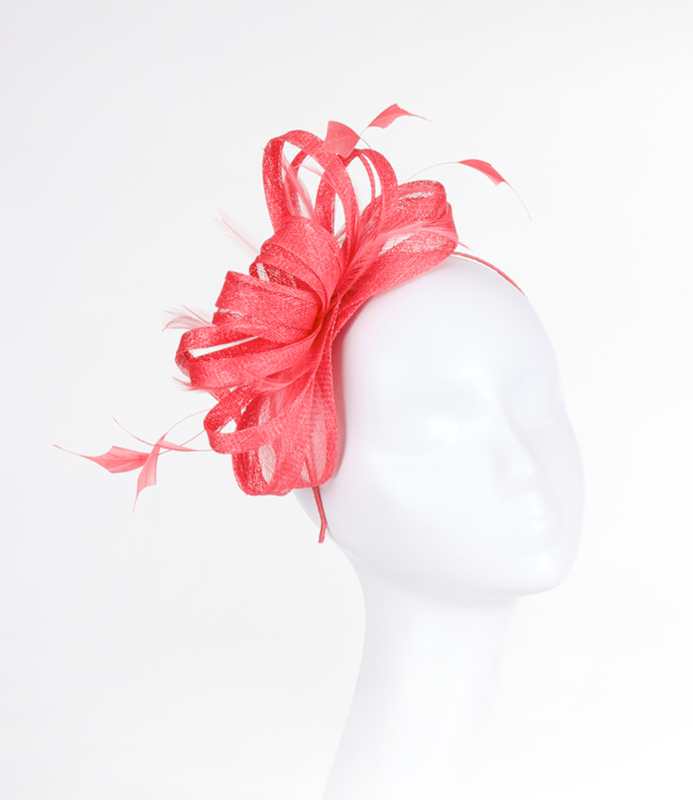 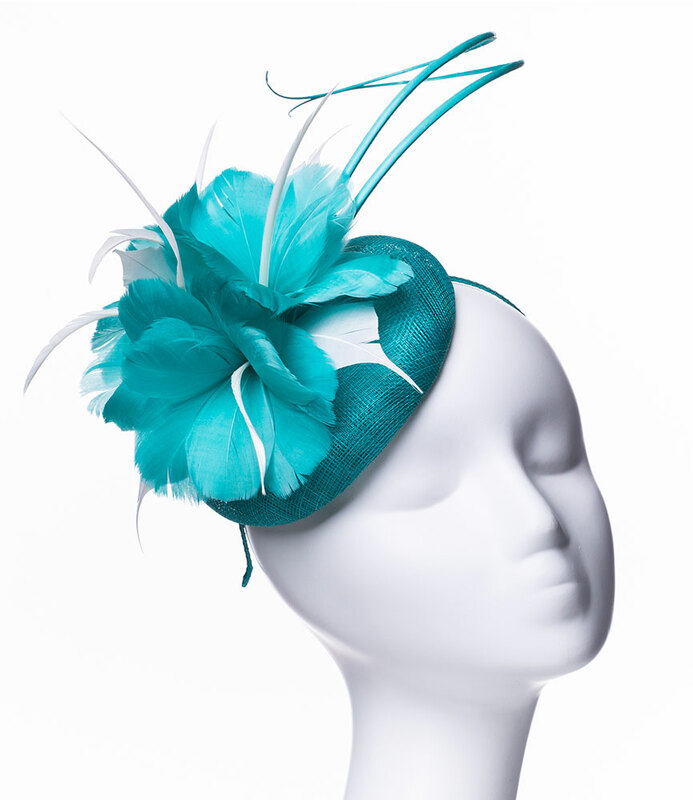 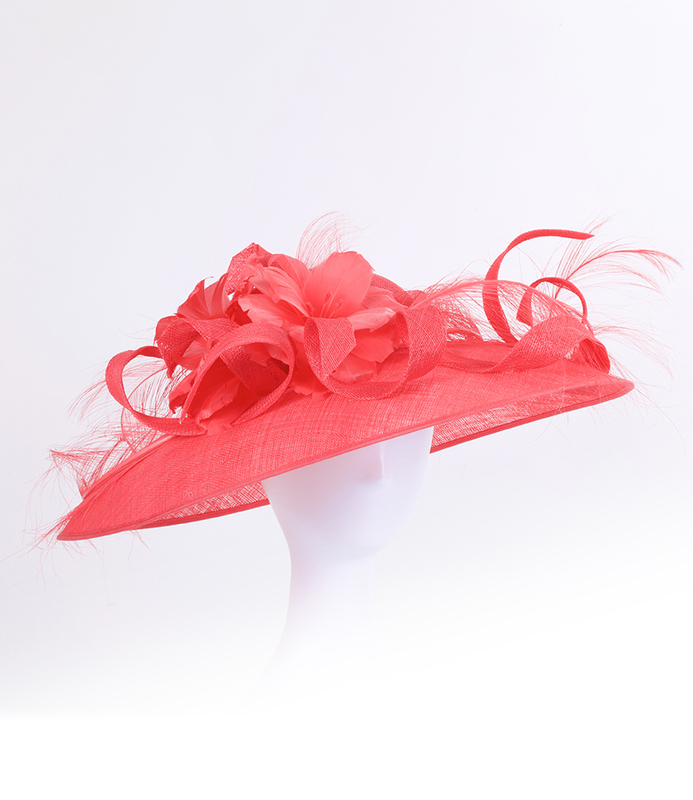 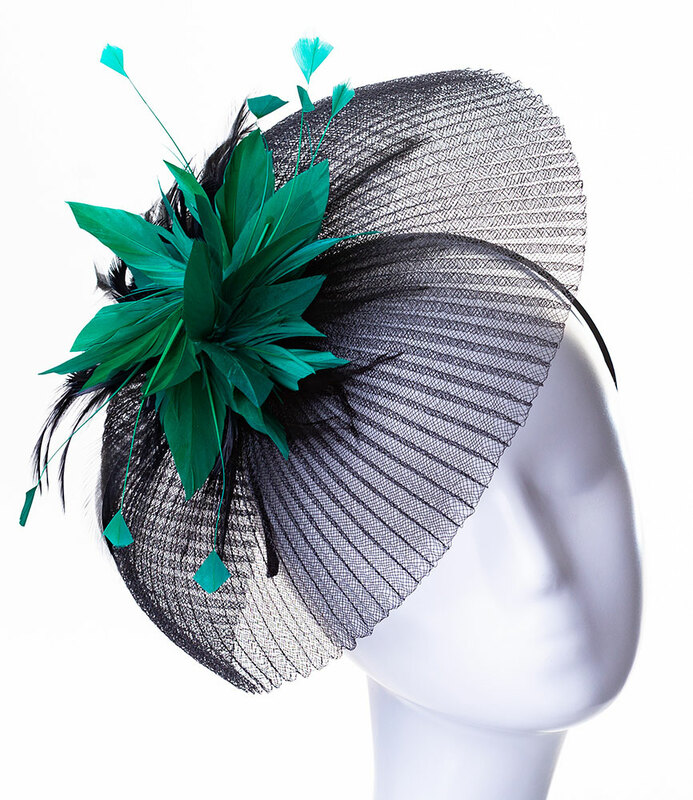 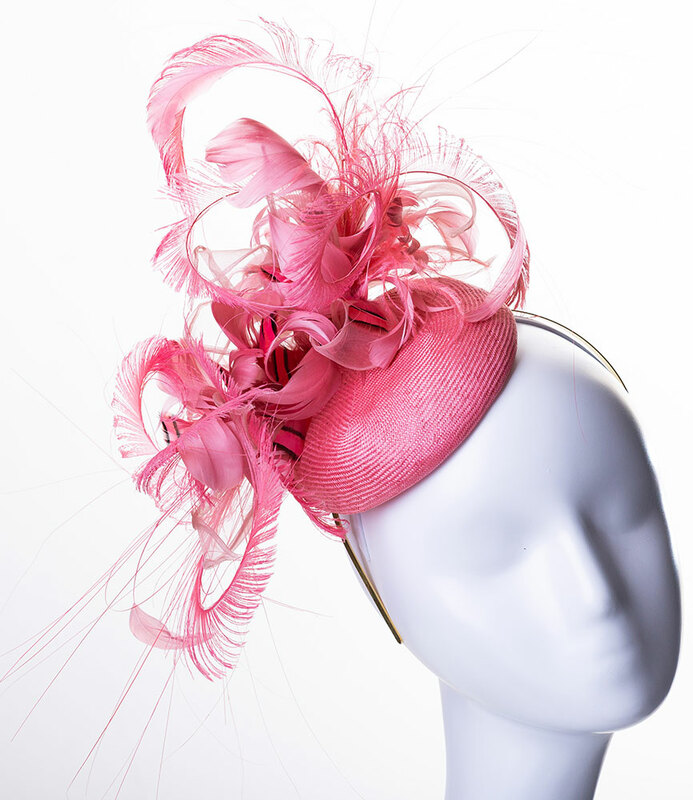 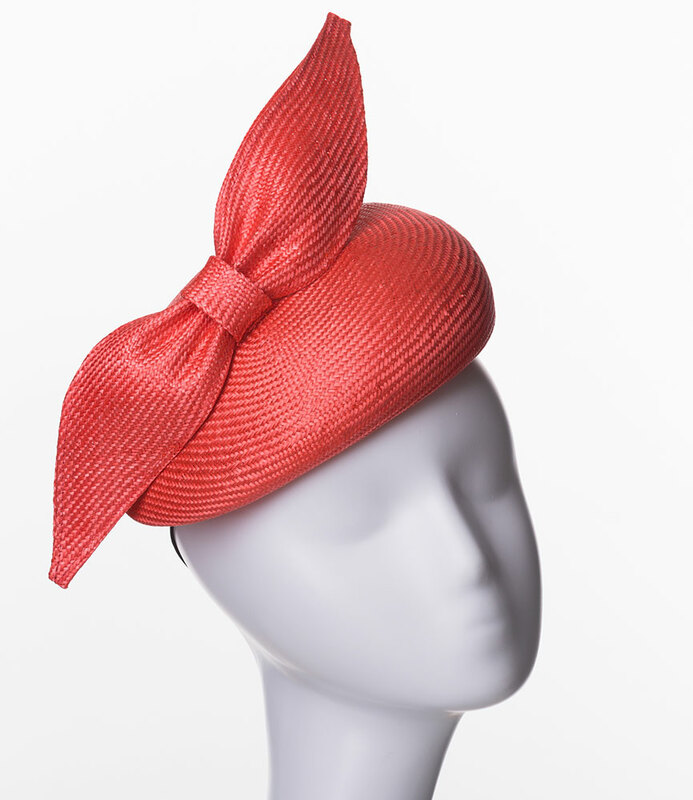 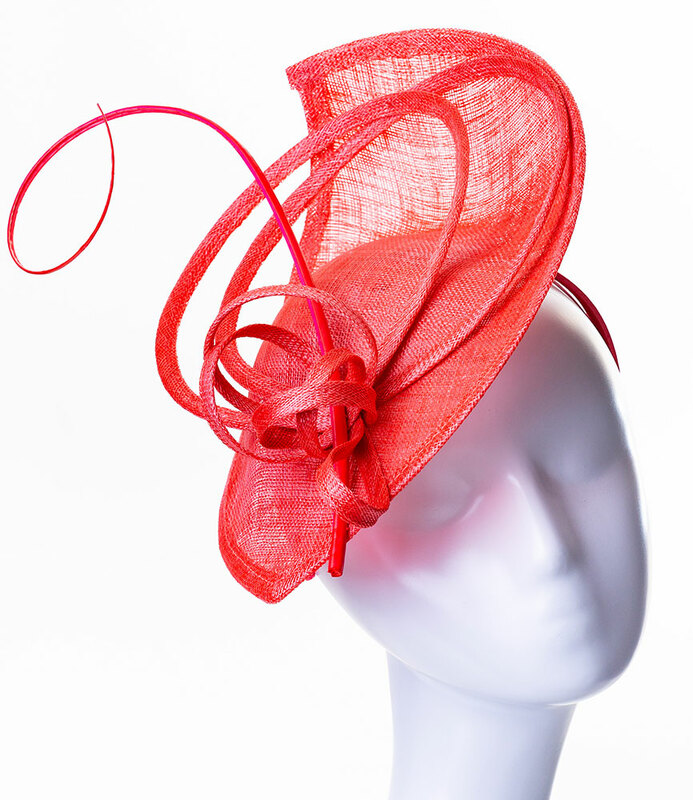 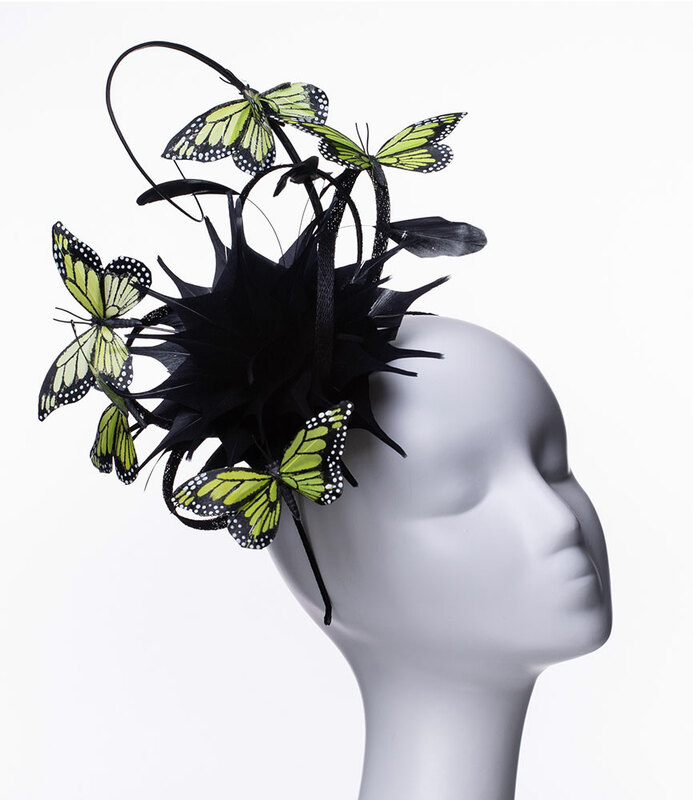 Hats, fascinators and headpieces to suit all occasions.